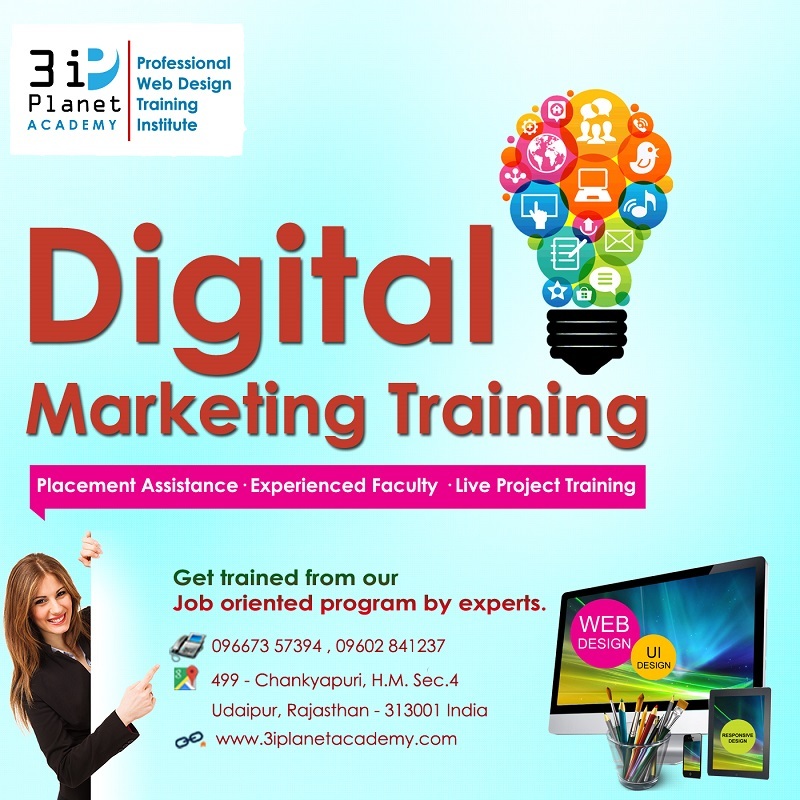 We are truly integrated to bring a complete service in online marketing and with all the features that this type of business offers, the quality in our work surpasses the competition, and we are the favorites. When it comes to picking an advertiser, we are the top professionals in this field. 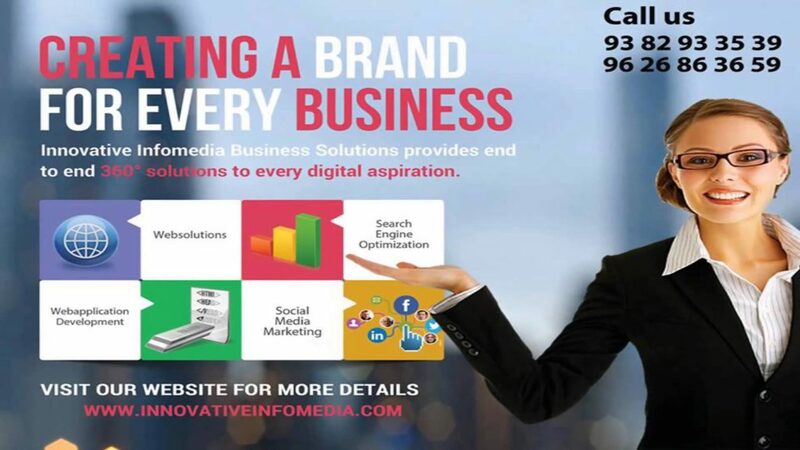 Our Online Marketing Services feature total social media interaction, which is a crucial factor for any businesses that want to beat the competition and be recognizable. We will make a proper strategy to create an instant success with your online media. It’s important for a brand to be recognizable between the consumer and we know that well. We manage your social media and we give you proper guidance on how to be better at managing these websites and how to have a good feedback with your consumers. 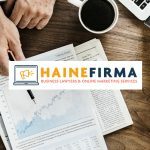 Our services in marketing also come with social media community management and a full monitoring, so you can adapt your services and learn how to interact properly online. This step is important for any famous brand. 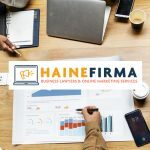 If you want your business to succeed, you need to contact the most qualified experts in that field, that’s why Haine Firma – Business Lawyers & Online Marketing Services is the ideal option.